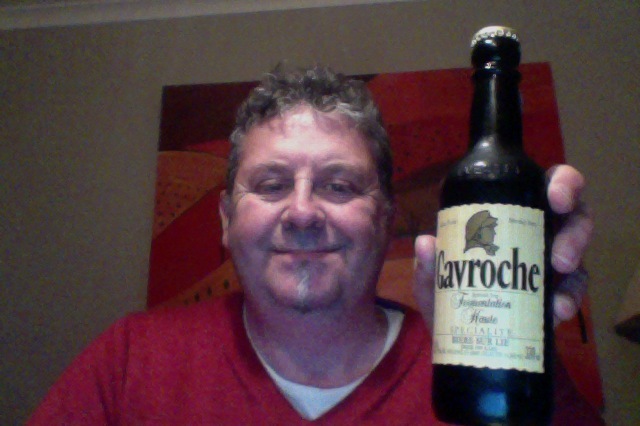 Gavroche is a French beer, produced by Brasserie de Saint-Sylvestre, and they make the magnificent trois Monts that I like a bit. Gavroche – Biere Sur Lie – which is beer on lees. Who knows? 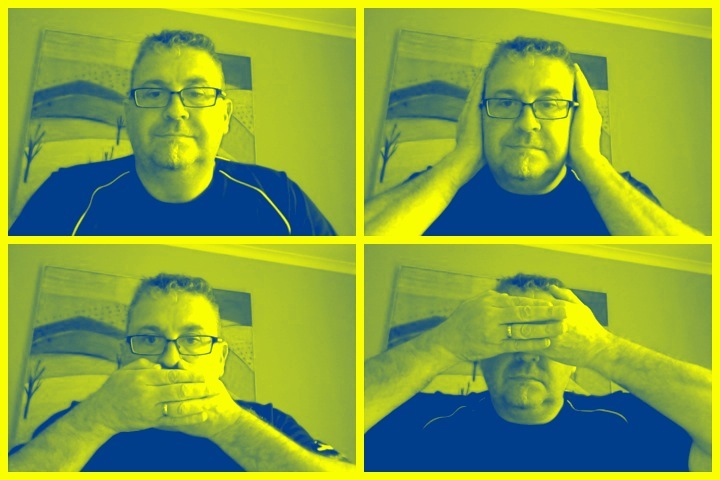 It’s a cunning French thing. It’s named after a character from Victor Hugo‘s novel, Les Misérables. It’s (according to the label) Fermentation Haute – which is like a beer version of Cuisine, or Fashion 0r just that it’s an indication that it’s a craft beer. 330ml bottle of 8.5% ABV beer. I was for no reason at all expecting a pale wheat beer, except that previous beer from the Brasserie de Saint-Sylvestre has been that way. But I was wrong, it’s a dark rich red – a very inviting color, but it does has a very familiar yeasty aroma. For all that lead up I found that none of the things is bigger than the whole, and the whole is a bit less than the parts. It’s a bit thin on taste, overly carbonated on the tongue, and somewhat sweeter than I was expecting. No head and no lacing on the glass. And did I mention gassy? So a French Red Ale, top fermented and re-fermented in the bottle. It’s certainly full of it’s own importance and upfront about what you’re getting. Alas it’s mostly bluster. On the pdubyah-o-meter for some arbitrary measure out of an equally arbitrary thing, and this is a poor show at about 4 from 10. It’s not that it’s a bad beer, it’s just not all that., and I’m certainly not into it. For a strong beer you’d hope that you’d get a sense of being slightly taken on a ride to the smile place, an indicator on your palette that you might be about to take a walk on the wild-side. That of course could be it’s ruse, it’s ace up the sleeve, the more you have the more you love it, and you’ll never figure out why. Those nice guys at the Wine Circle in Huapai I tip my beret to you for this one. “Fermentation haute” means litteraly high fermentation, our way to say “ale” as we have no word to translate ale in french. But ale or lager, i’m longing to taste a nice french beer. Lucky i’m moving to new zealand in a week! This entry was posted on July 21, 2012 by Philip Walter in Beer, Beer of France, Bière de Garde, Brasserie de Saint Sylvestre, Justsaying and tagged Beer, Brasserie de Saint Sylvestre, French Beer, Gavroche, Les Misérables, Pale Ale, Red Beer, saint sylvestre, Victor Hugo, Wheat beer.